Tacurong City in the Province of Sultan Kudarat is a popular destination for tourists who are into bird watching. The city has a population of mostly Roman Catholics (85%) and is considered the commercial, educational and agro-industrial center of Sultan Kudarat is where the Baras Bird Sanctuary, a home to more than 20,000 migratory birds, is located. 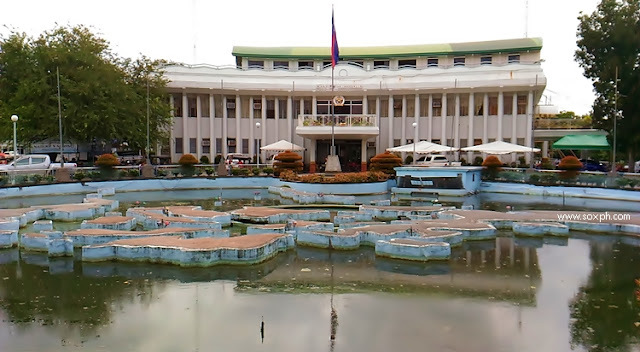 The city was once a part of the Buluan municipality of the former Cotabato Empire and was then known as “Pamasang”. It was later changed to “Talakudong”, a Maguindanaoan term for the head covering worn by the early people and settlers. Later, the name was changed to “Tacurong”. In September 18, 2000, Tacurong was proclaimed as a chartered city. The following are just some of the fun things to do, places to visit, food to try and must experienced activities when in Tacurong City dubbed as the "City of Goodwill". Baras Bird Sanctuary - A visit to Tacurong is never complete without going to Baras Bird Sanctuary, where more than 20,000 migratory birds- mostly herons & egrets are at home. It is the city's most visited attraction. Monte Vicenteau Resort - located in Brgy. New Passi, the resort has 3 wide pools and more than 50 cottages. It is considered by locals as "the most beautiful resort" in the city. Must-try in their restaurant is their hito delicacies and pato-tim. Talakudong Festival - held every month of September, the celebration is one of the most colorful in the region. It depicts the rich culture and tradition of the people and history of the place. 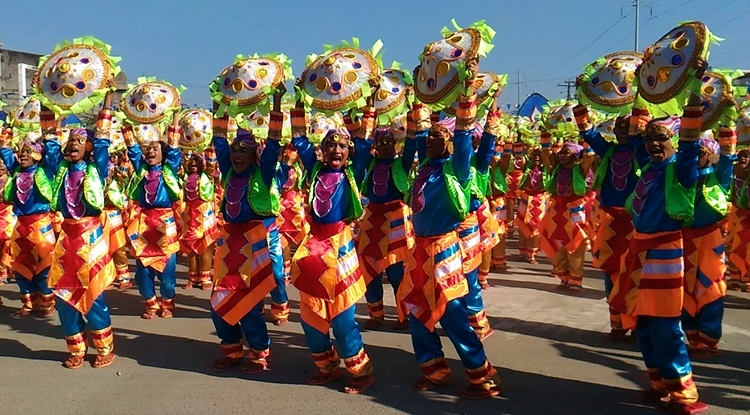 The Lumbayag sa Dalanon and Kiay-Kiay sa Talakudong held every 18th of September is the highlight of the celebration where colorful kudongs, the local headgear or salakot worn by locals are being showcased in street dancing and field demonstration. 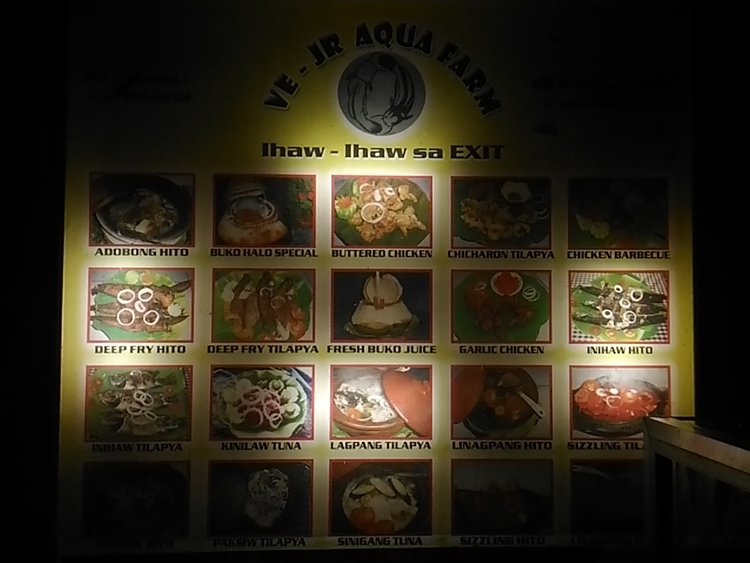 VE-JR Aqua Farm Ihaw-Ihaw sa Exit - They are popular for their Adodong Hito and other catfish dishes. 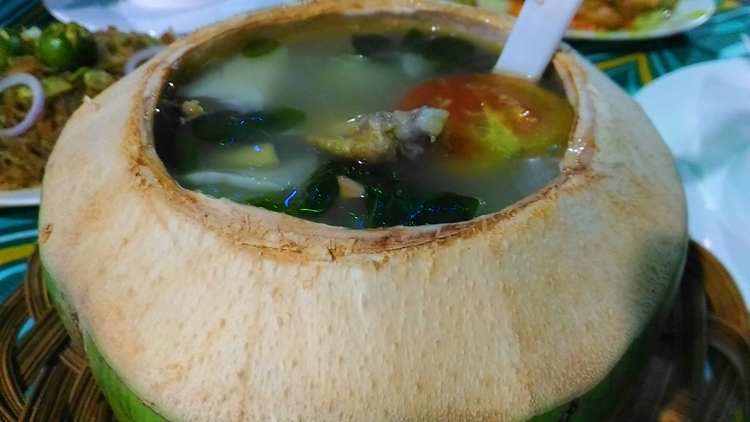 King Laurence - never missed to try their Chicken Binakol, a delicious chicken soup dish with coconut meat. 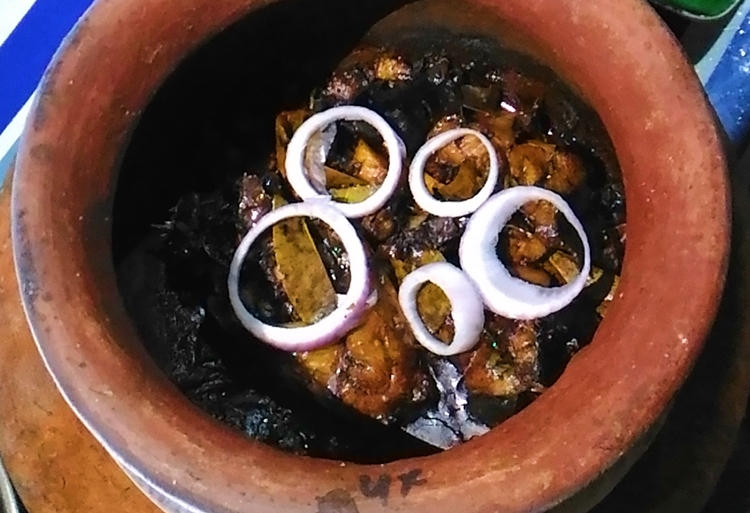 They are using native chicken so it's really delicious. 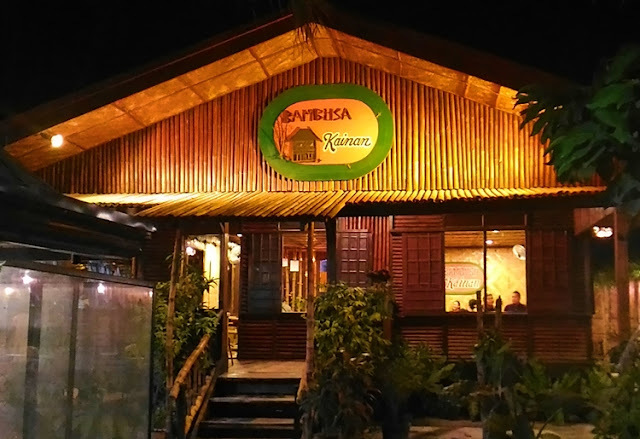 Bambusa Kainan - located at Purok Waling-Waling in Brgy. New Isabela, they serve lutong bahay dishes that are really good and affordable. The place is very homey with interiors mostly made with bamboo. 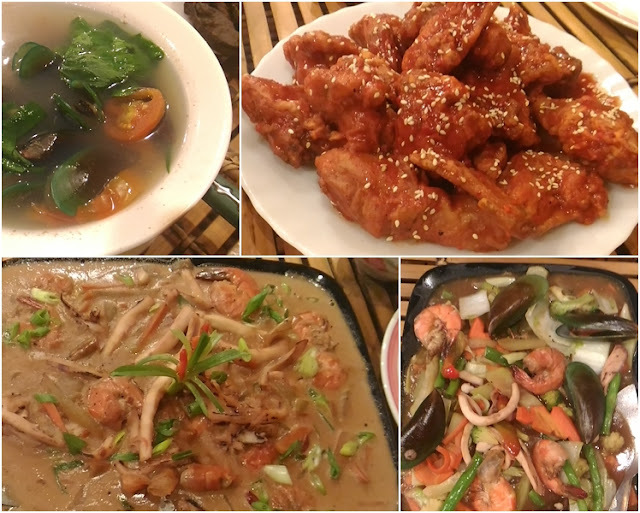 Must-try are their seafood gambas, seafood chopsuey and lechon kawali. Lab's La Paz Batchoy is popular in Tacurong City. 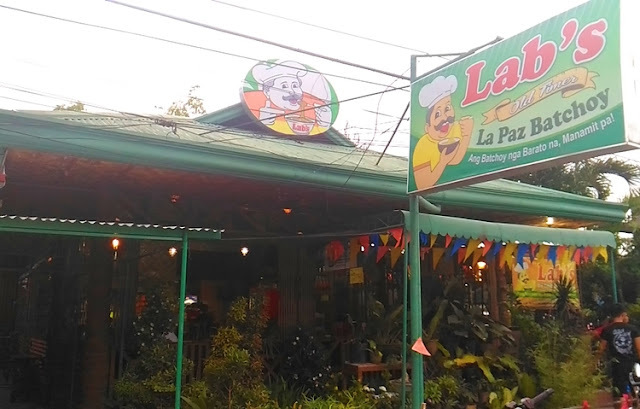 They also have branches in Polomolok and General Santos City. 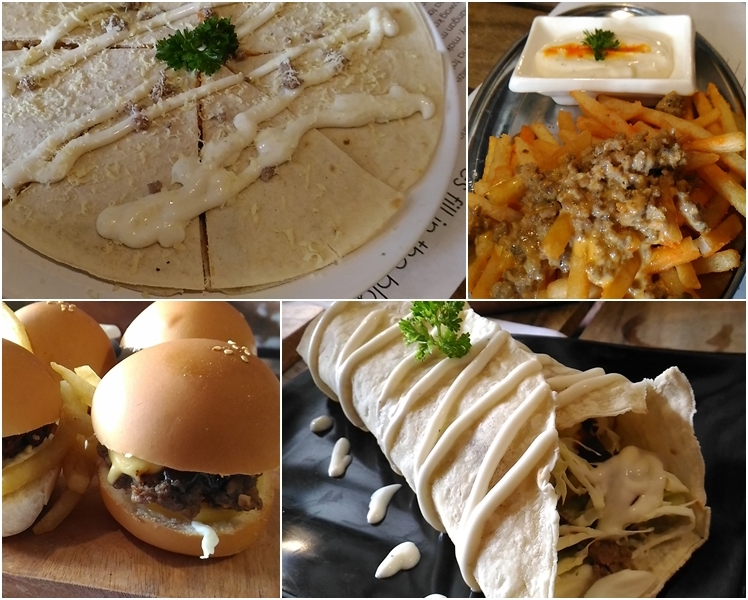 Abrazo Rustico - the place has unique interiors, the first and only theme restaurant in Tacurong City serving mouthwatering foods that includes pizzas, burgers, coffee and pasta. Their best-seller is their mini burgers. 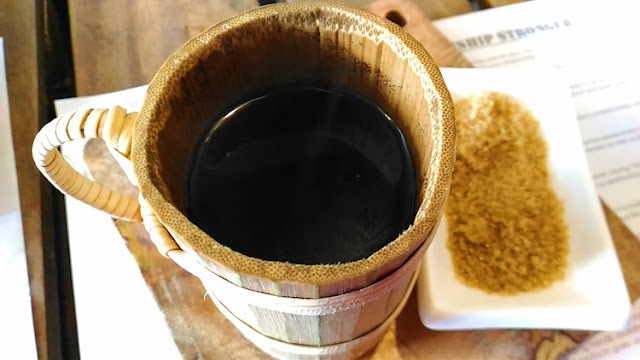 Abrazo Rustico also serves Tboli Coffee. Edjin Pension House - located at New Isabela has clean and spacious rooms. Has wi-fi connection. Rates starts at P800.00. 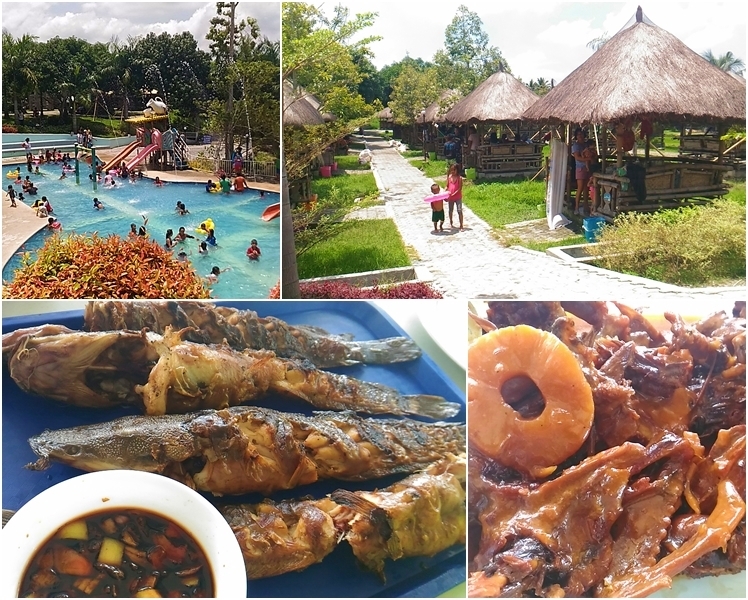 The following are just some of the things to do, places to visit, food to try and must experienced activities when in Tacurong City dubbed as the "City of Goodwill".